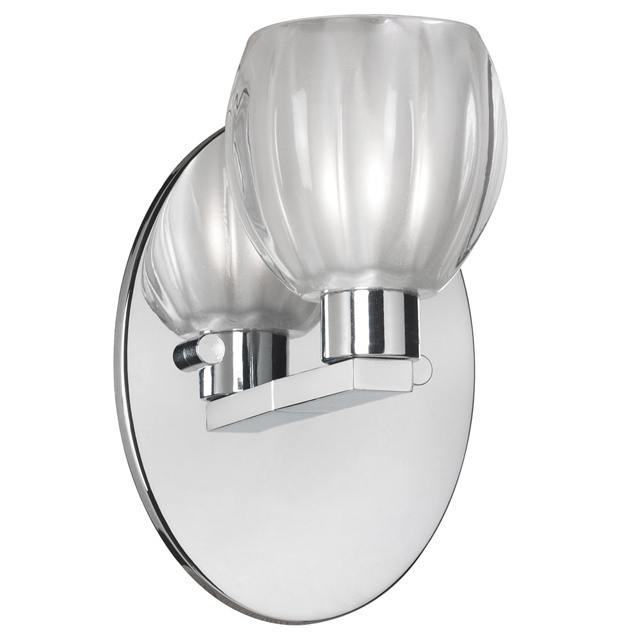 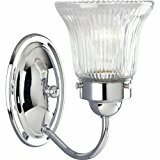 Combining a modern design with a lavish polished chrome finish, this 1-light bath vanity light radiantly enriches any restroom or master bathroom and will wonderfully showcase your interior décor. 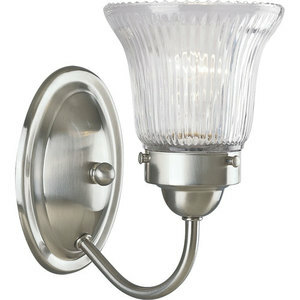 In addition, it features a delightful clear frosted floral glass shade and shines wonderfully alone or coupled with other fixtures from the Fribourg Collection. 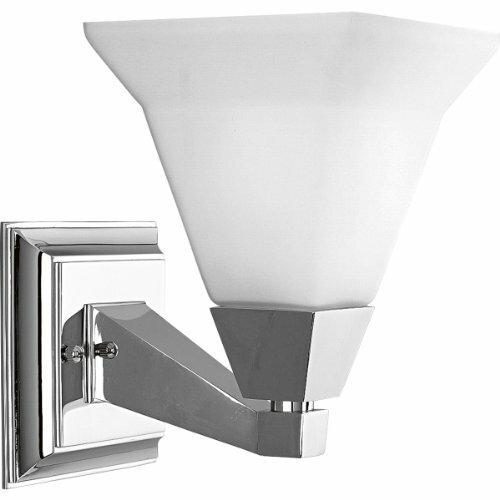 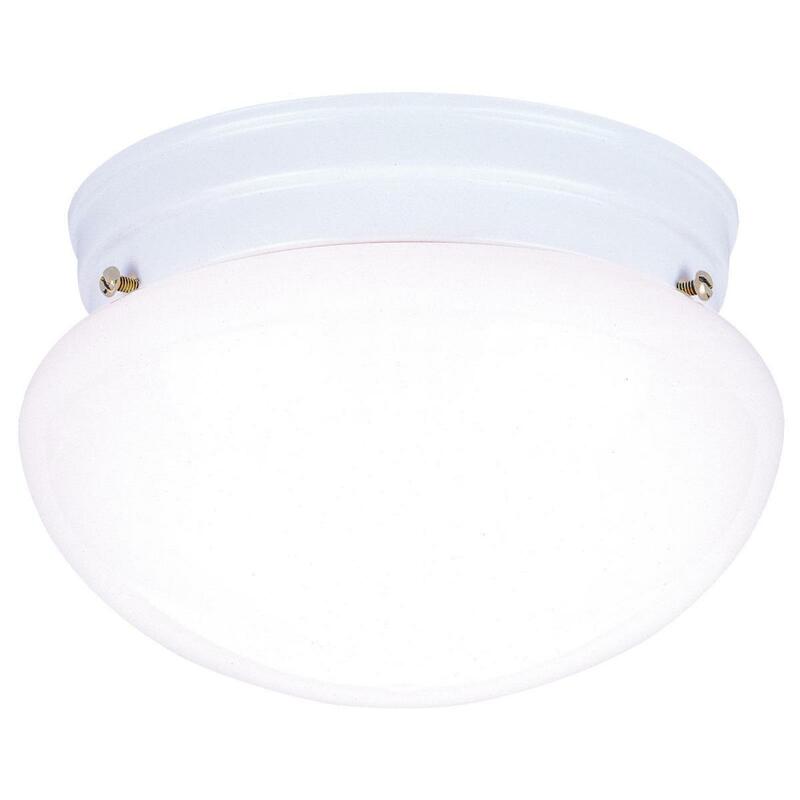 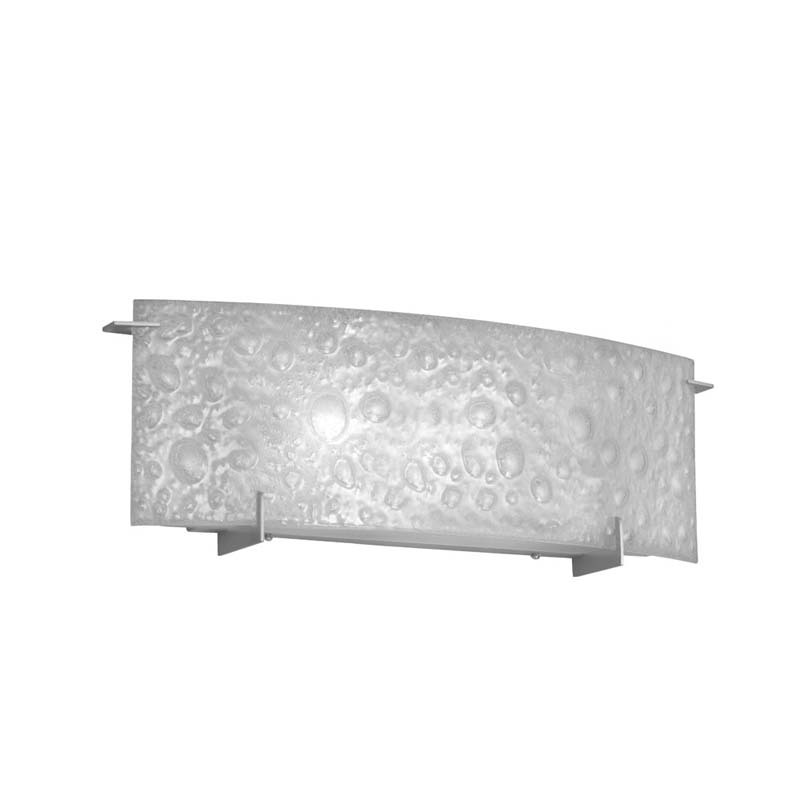 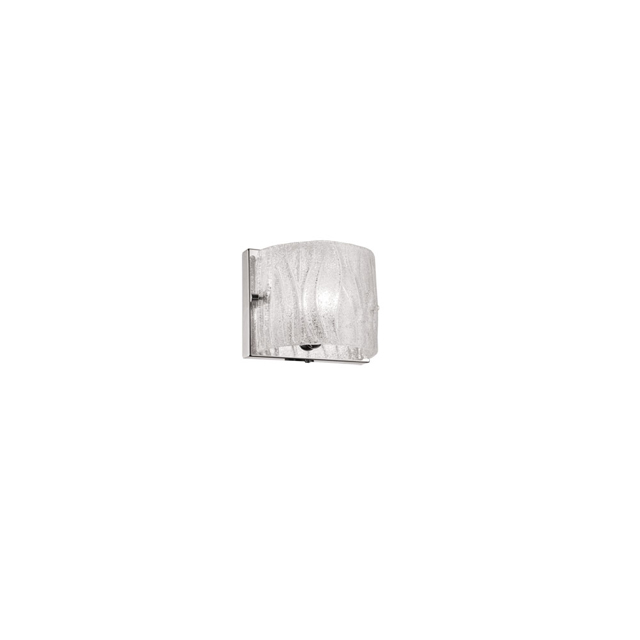 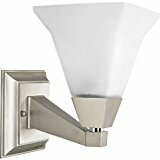 The contemporary style and frosted white glass with clear glass outer shade of this 1-light wall sconce will undoubtedly bring a glamorous look to the interior design of your home. 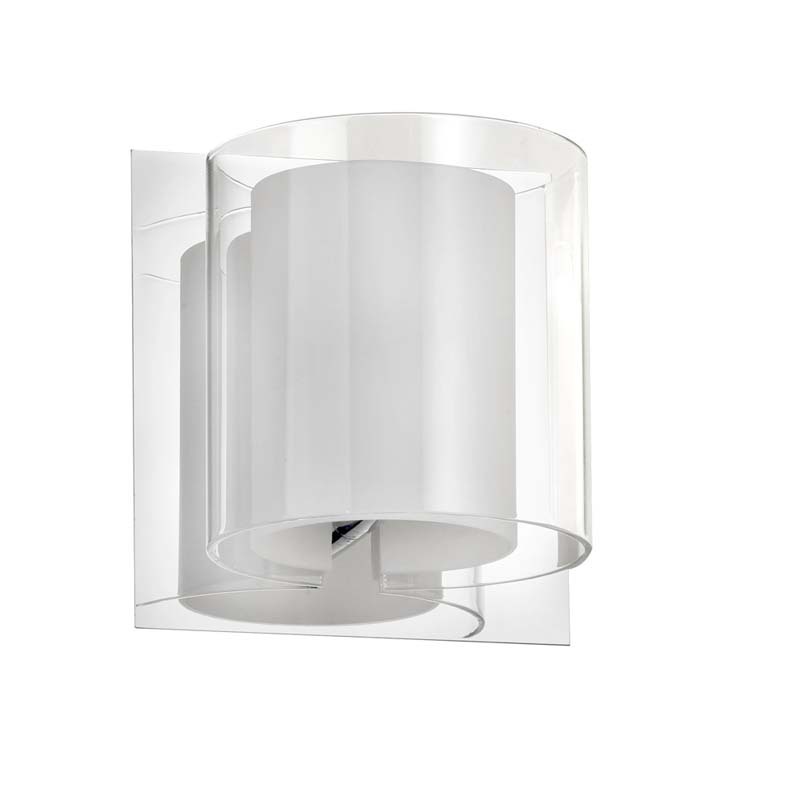 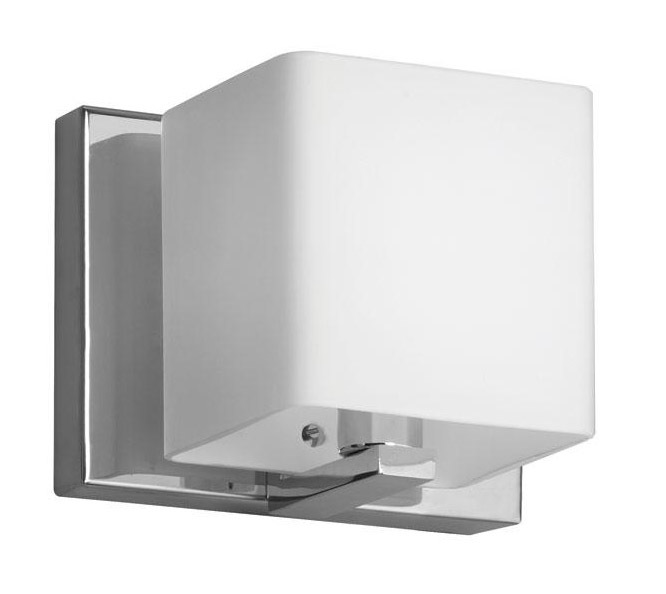 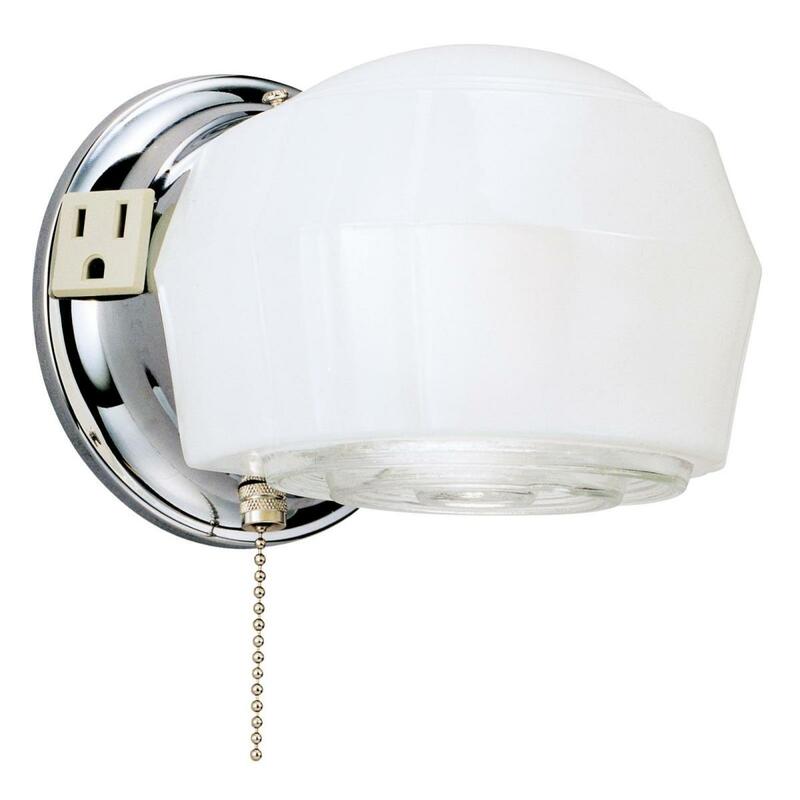 Complemented with a distinctive polished chrome finish, this halogen wall sconce, from the Aurora Lighting Collection, will perfectly illuminate any bedroom and become an essential element of your home's design. 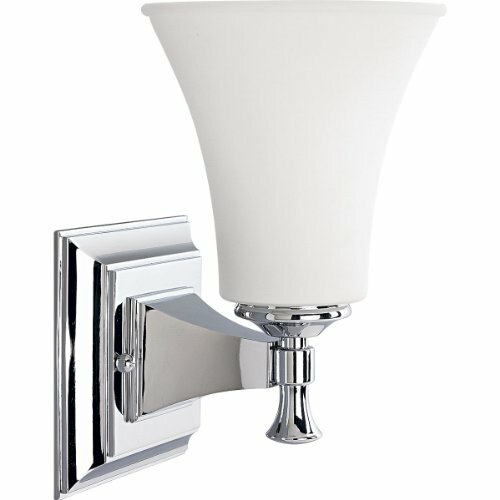 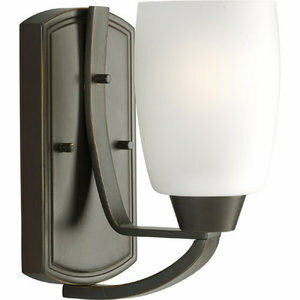 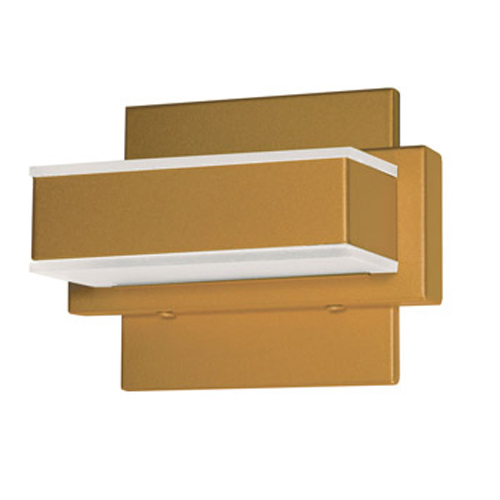 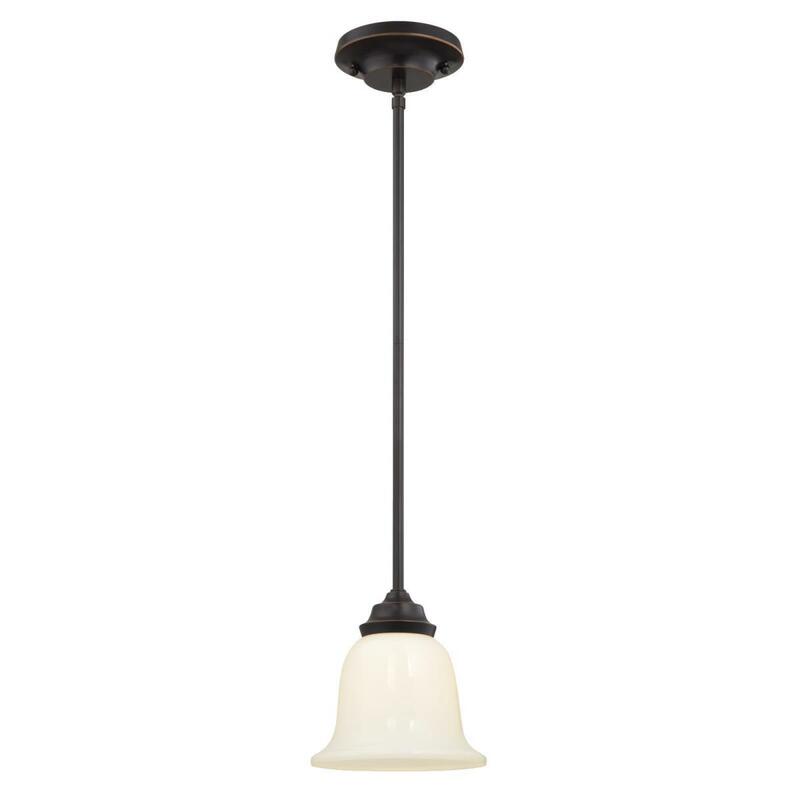 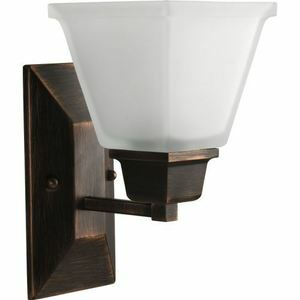 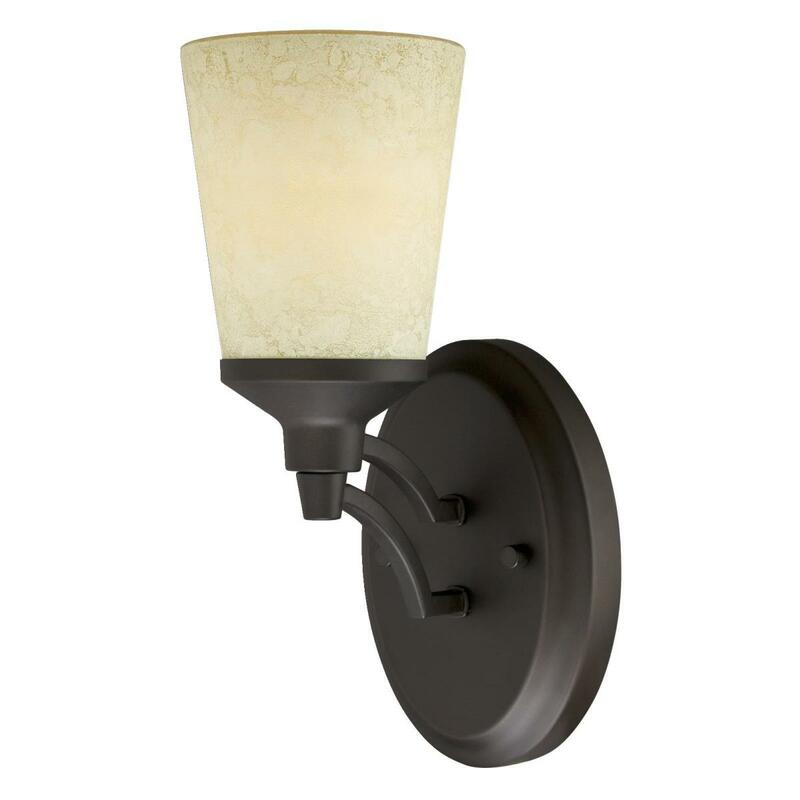 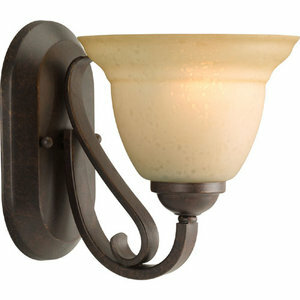 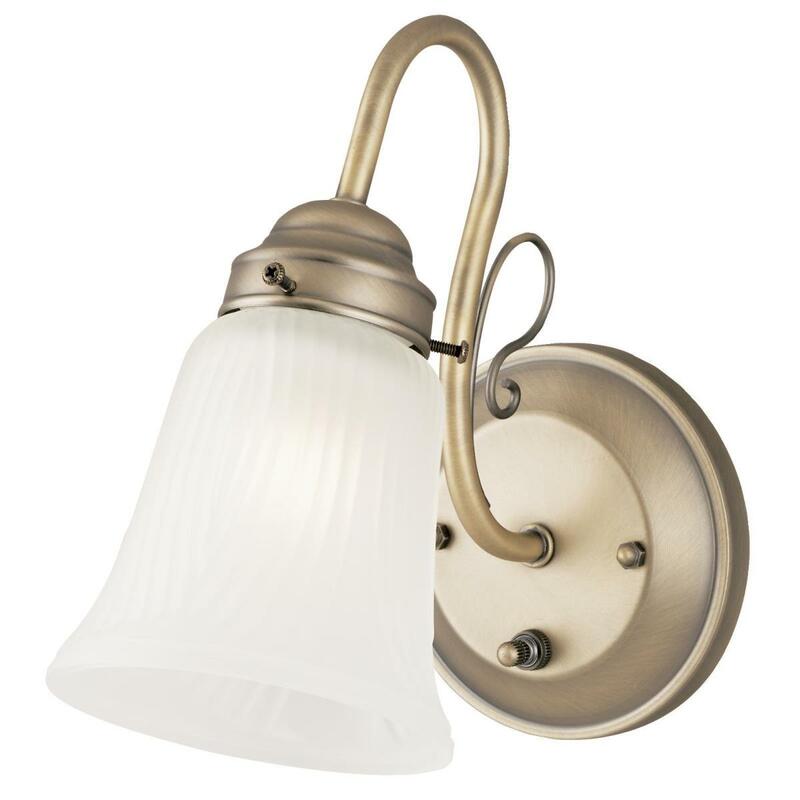 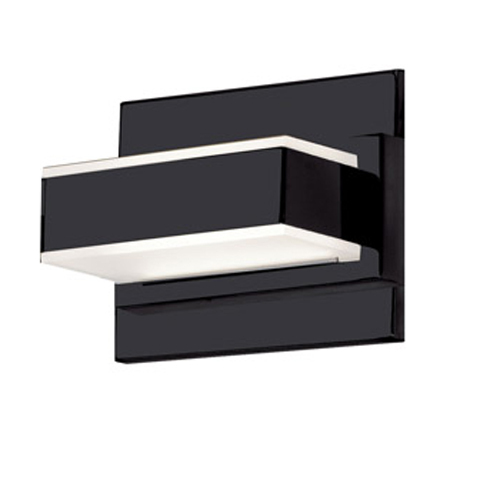 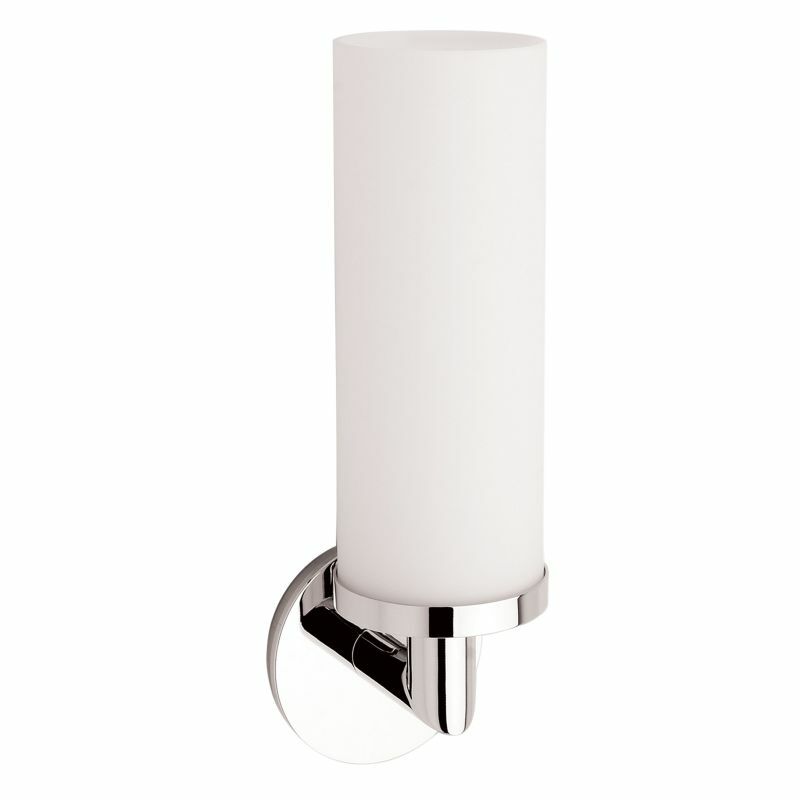 Illuminate the interior of your home with a charming 1-light vanity from the contemporary Aurora Lighting Collection. 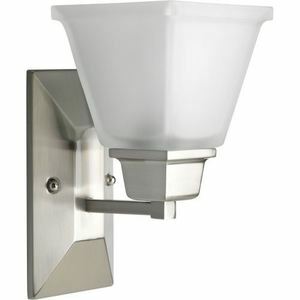 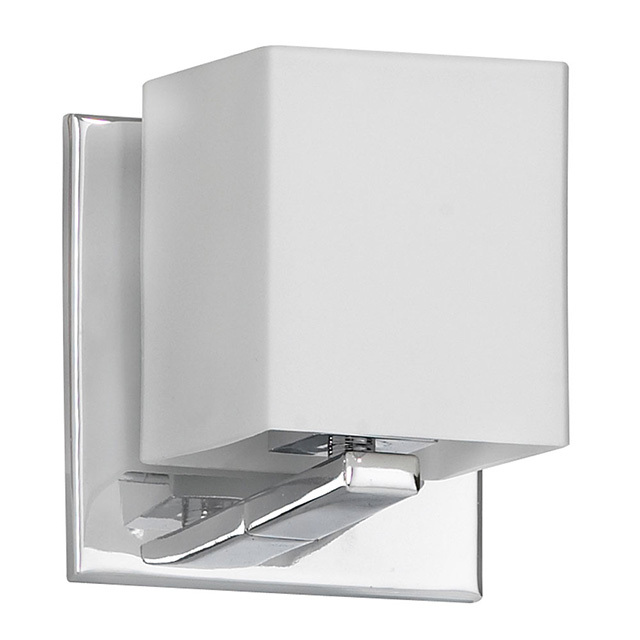 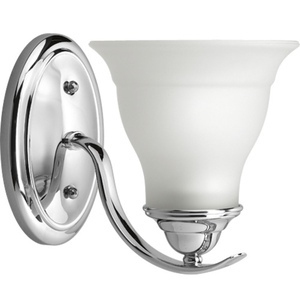 Brightening any space in a gorgeous halogen glow, this vanity unites a posh frosted bubble glass shade with a distinct satin chrome finish that will surely add a wonderful touch of color to any powder room. 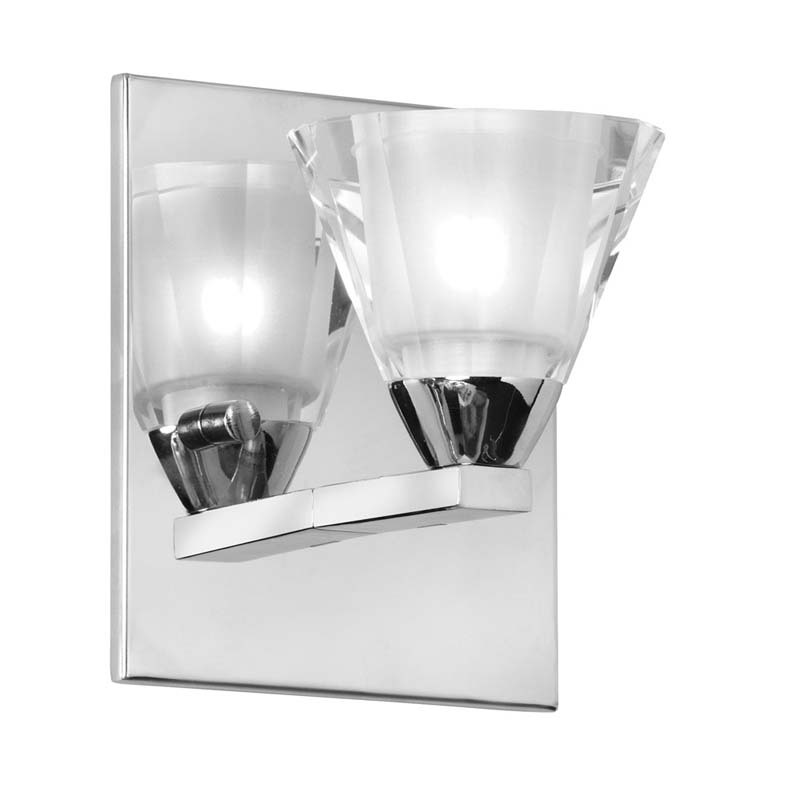 Adorned with a stunning optical crystal shade, this 1-light wall sconce brings a rich, contemporary elegance to any bedroom and adds a sophisticated touch to most any interior style. 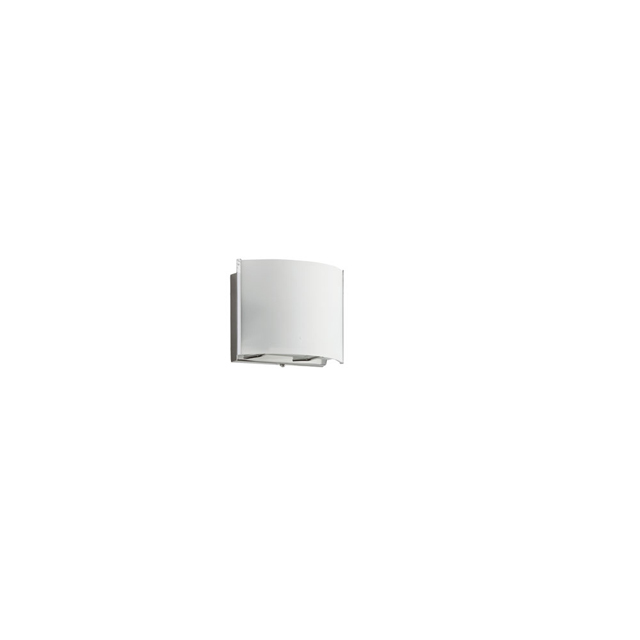 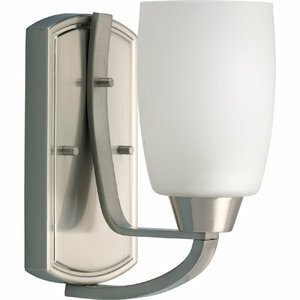 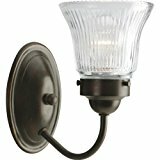 Pairing the eloquent styling of the Aurora Lighting Collection with a polished chrome finish, this halogen wall sconce is certainly a must have.